Now only does the Guyer family excel in the cattle show ring but they are stars in the pig ring as well! 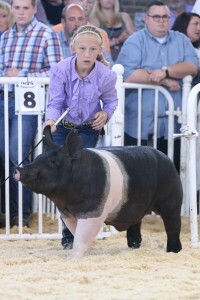 Congratulations to Ashtin Guyer for being selected as Grand Champion Junior Showman at the World Pork Expo! 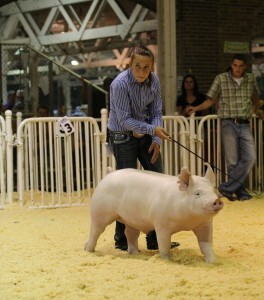 And to Nalaney Guyer on having Grand Champion Purebred Barrow!